The rumor on the street is that Asus makes a few motherboards. They may or may not be the world’s leading motherboard manufacturer. Asus may also have a pretty good reputation for quality and innovation in their products. It is tongue in cheek hour at PC Perspective. All joking aside, Asus anymore is the gold standard for quality manufacturing and design in motherboards. Some months ago AMD released their AM3+ capable chipsets, though the release was not nearly as exciting as we had hoped. 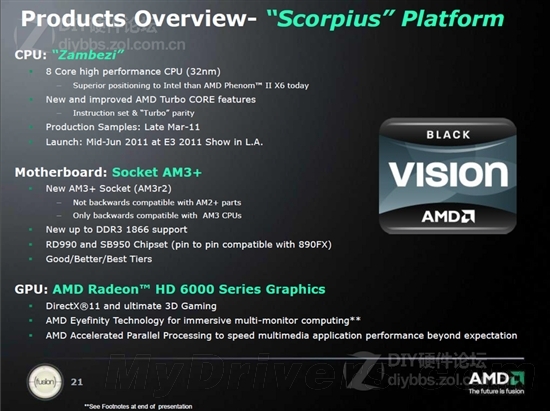 The AMD 900 series of chipsets are essentially the same silicon as those that power the non-integrated AMD 800 series. There are three SKUs that are currently available for the 900 series that Asus makes motherboards around.